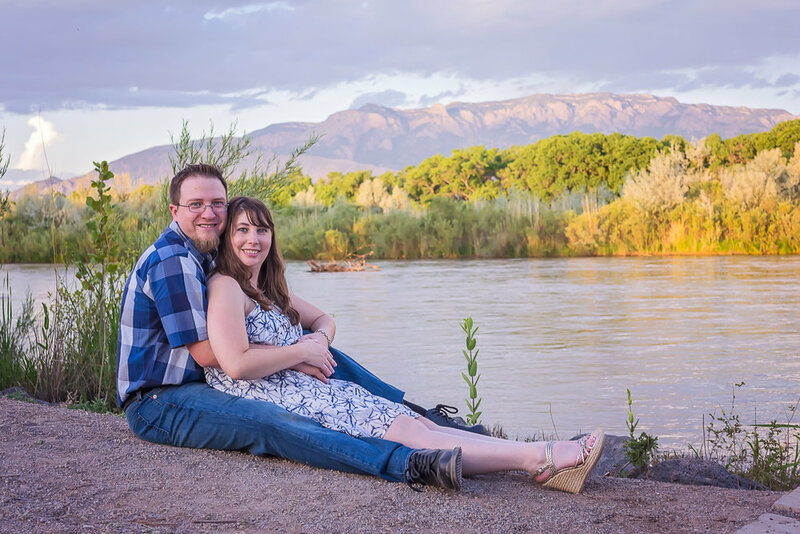 Getting engaged is probably one of the most exciting things to happen in life, but being engaged- the actual wedding planning and all that goes along with it is stressful! More often than not, this is the first time you've planned an event, much less one this large. It's probably the first time that you're contracting people and companies to provide services to you. You're probably not sure of any of the decisions you're making. My goal is to help you through this process as much as I can, even if you don't choose me to be your photographer. 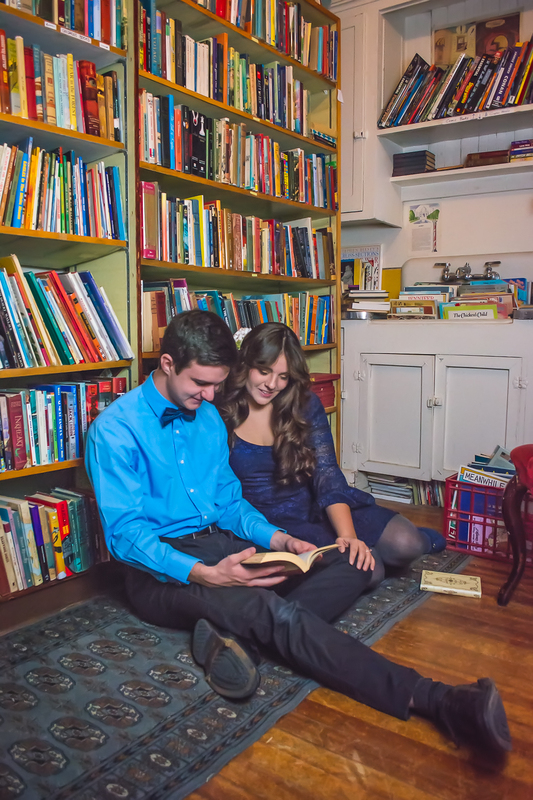 I want you to feel educated, and empowered, and part of that is actually having an engagement portrait session. It may seem time consuming and superfluous, but this is the time when you really get to know your photographer, and after all, your photographer is probably gonna see you in your undies while you're getting that gown and tux on, so you're gonna want to know him/her! 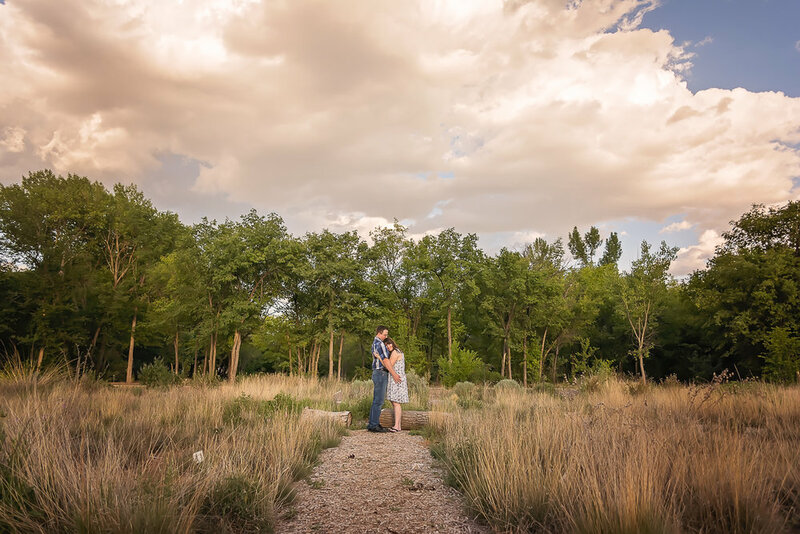 This is the time that your photographer gets to teach you posing, and other tidbits, so that things run faster and smoother on your wedding day. 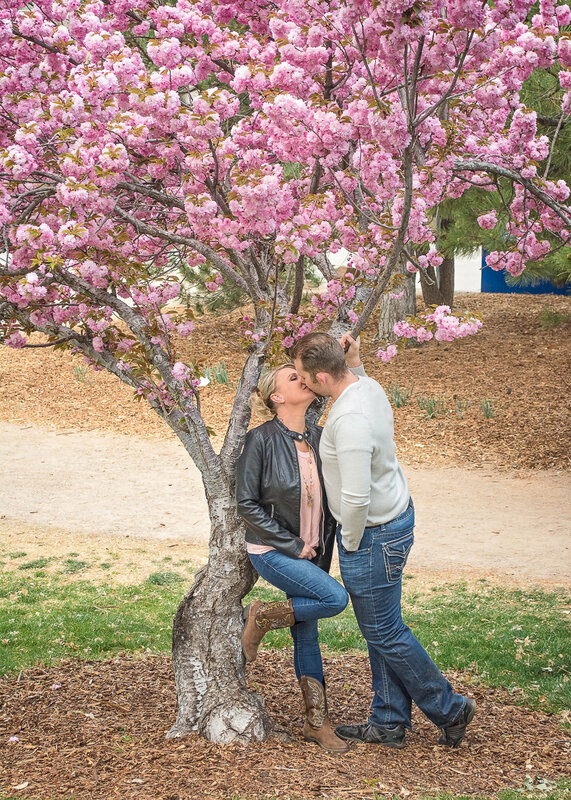 So much goes on during an engagement session, so please don't skip it!